As manufacturer Honda continues to improve its small displacement models for succulent Asian market. 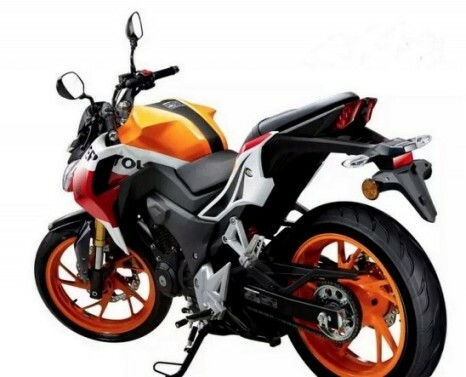 While in Europe reformed the Honda CB125F as more palpable movement in the segment now Honda China launches 2015 Honda CB190R by the Honda CBF190R that has the same design and colors. Although saving the distances, the Honda CB190R baby of the design of the Honda CB1000R and you will see the seams in view of low-cost bike only by details such as optics, exhaust or swingarm design. This naked equipped a particular four-stroke single cylinder air-cooled 184 cc and PGM-FI electronic fuel injection. 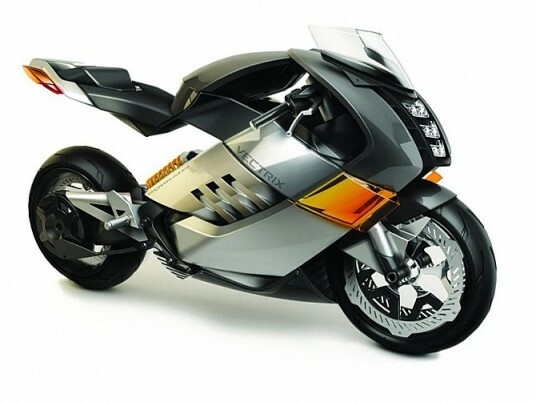 Yields 16 HP at 8,000 rpm, 15 Nm of torque at 7,000 rpm and is associated with a 5-speed gearbox. 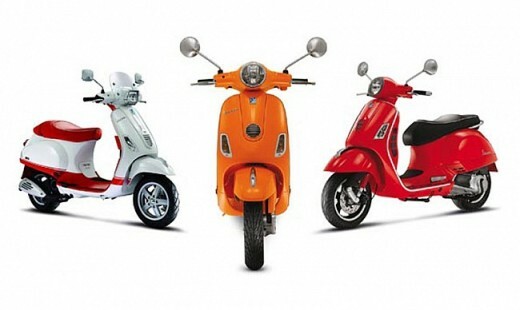 An important development compared to other models around 150 cc. 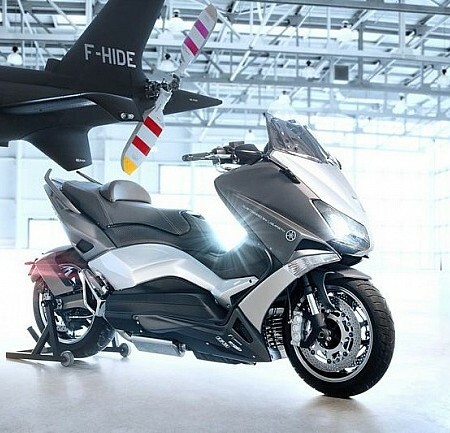 It is an advanced bike for the market to which it is directed. The tires are 17 inch and the rear tire has a width of 140 mm, which is not precisely toy. Also equipped disc brakes on both axles, inverted telescopic fork, LCD instrumentation and complete LED lighting box. 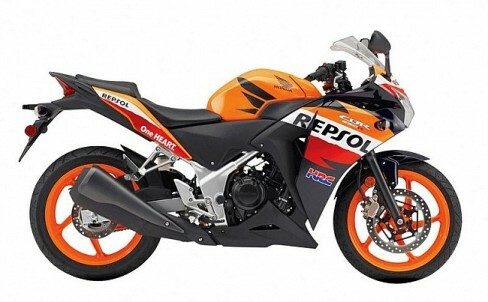 And the appeal of having the colors of MotoGP in its range.